A training style just for her. 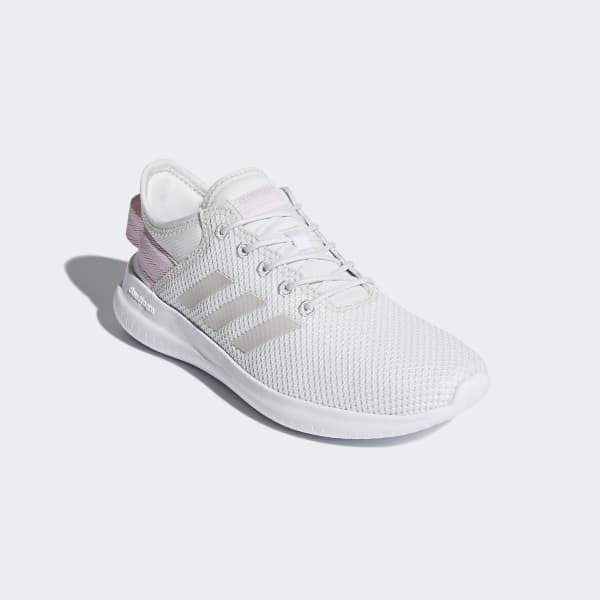 These girls' shoes are fresh and flexible, with a knit mesh upper and TPU welded 3-Stripes. Foot-hugging cloudfoam adds amazing all-day comfort.